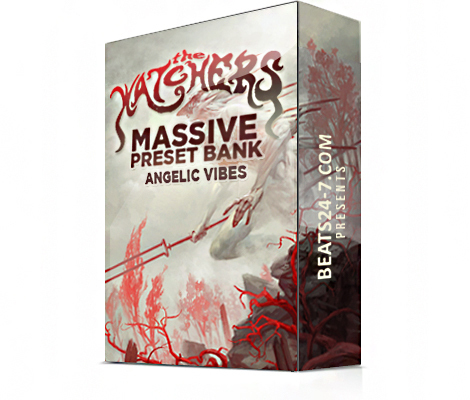 Check out the new “The Watchers” Massive Preset Bank! 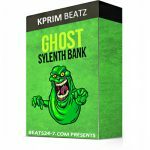 This is your chance to re-load your NI Massive Soft Synth VST with a crazy huge amount of cutting edge sounds perfect for your next Hip Hop, Trap, Rap or even EDM & House Tracks! 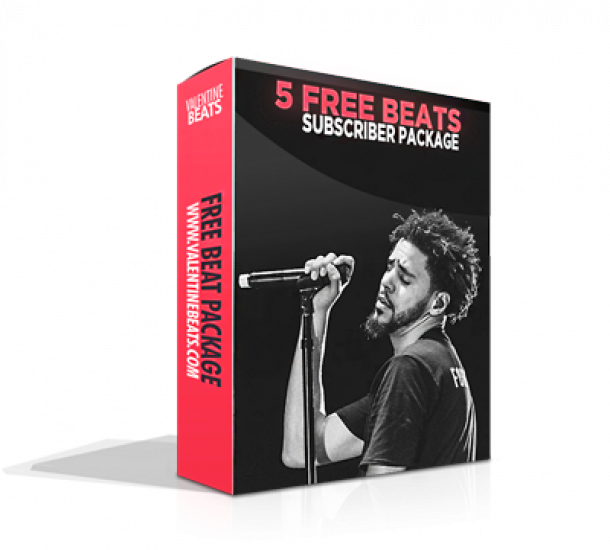 These high quality presets are essentially plumping up your current soundbank with the freshest and clearest sounds!